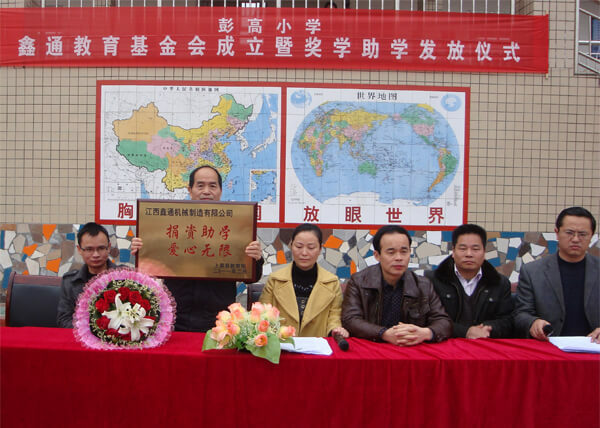 Siton staff adhere to the same core value-----`Make Breakthrough with heart, Share the value. We are a team that full of passion, happiness, and Love, the Groundsill for the Dream is our corporate spirit. Good honing gives a sharp edge to a sword. 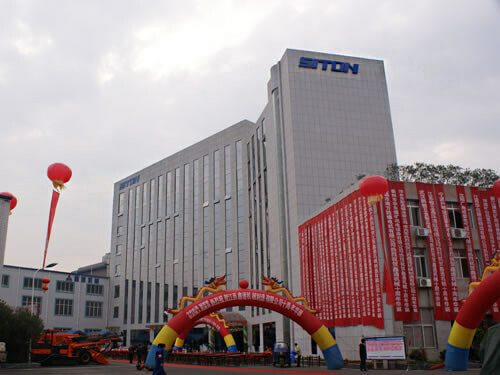 Siton has become the largest Chinese production base of full set underground equipments for drilling, loading, delivery and storage. 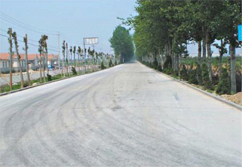 With consant innovation, persistent efforts, Siton has been filling in domestic and overseas gaps one by one. 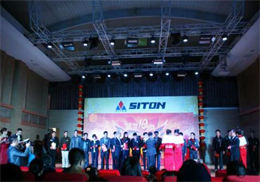 Siton innovative products have been shared all over the world, and our blueprint has come true step by step. Holding fast dreams supports Siton staff moving rapidly all around the world with passion, and bringing a new situation in the near future. Thanks to our excellent customers always be with Siton, your own unique management languages in your industry have maintained its wonderful performance. 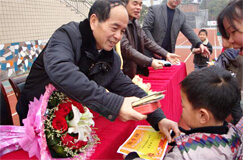 Siton has benefited a lot from the cooperation with you. Heartfelt thanks to all our customers.